Middle-early potato sort for table use. 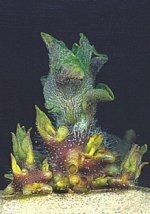 The tuber has an elongated oval shape, the eyeholes are small. The jacket is smooth to moderately smooth. The jacket color is yellow. 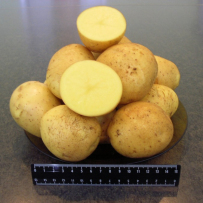 The color of the potato pulp is dark-yellow. 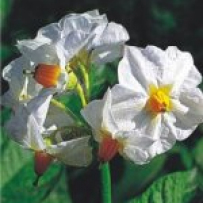 This sort is stable to potato wart disease agents and golden potato cyst nematode. 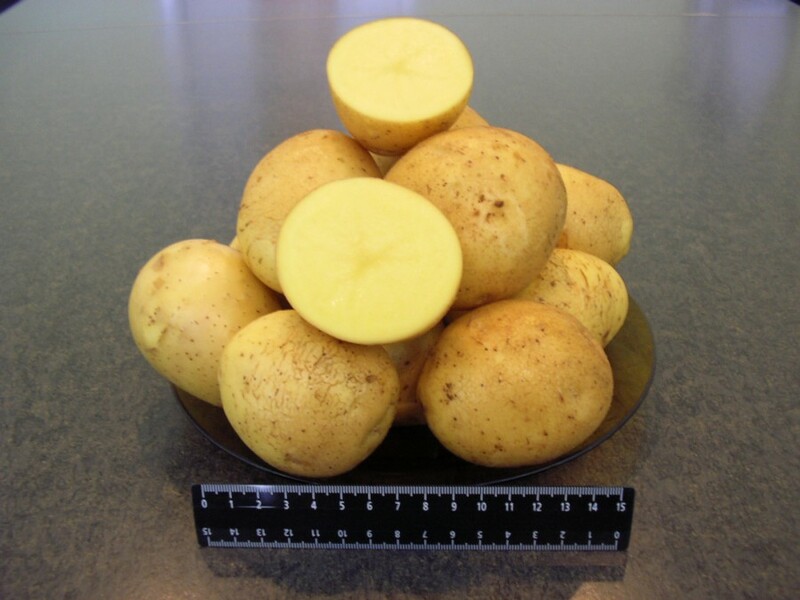 This sort is characterized by good taste properties, once boiled its structures remains mostly solid, the pulp is almost unlikely to change its color once the potato is boiled. It is perfect for washing. 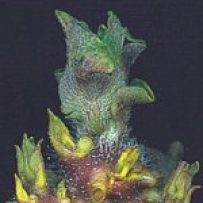 The potato is characterized by good storability. 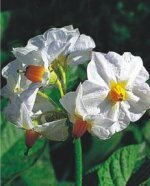 It is stable to potato wart disease and nematode.